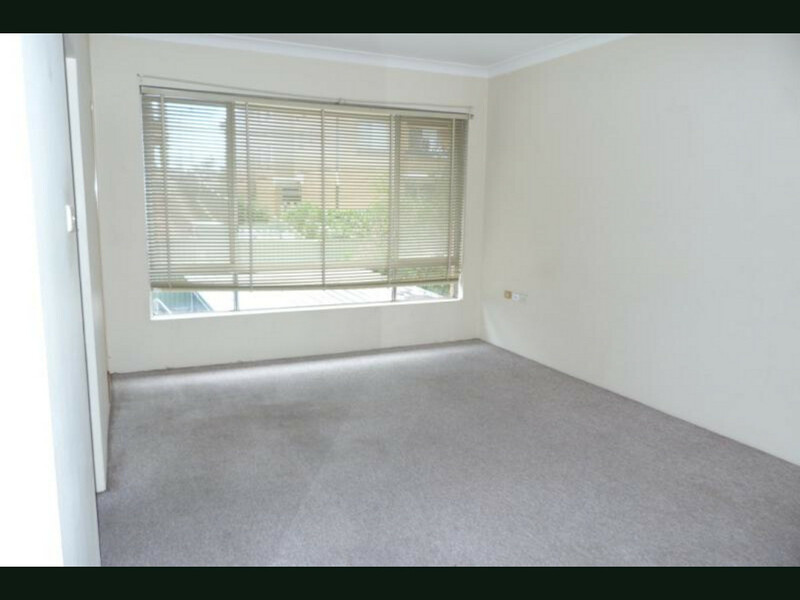 To inspect this property you must register your details. By registering you will be notified of changes or cancellations of inspection times. 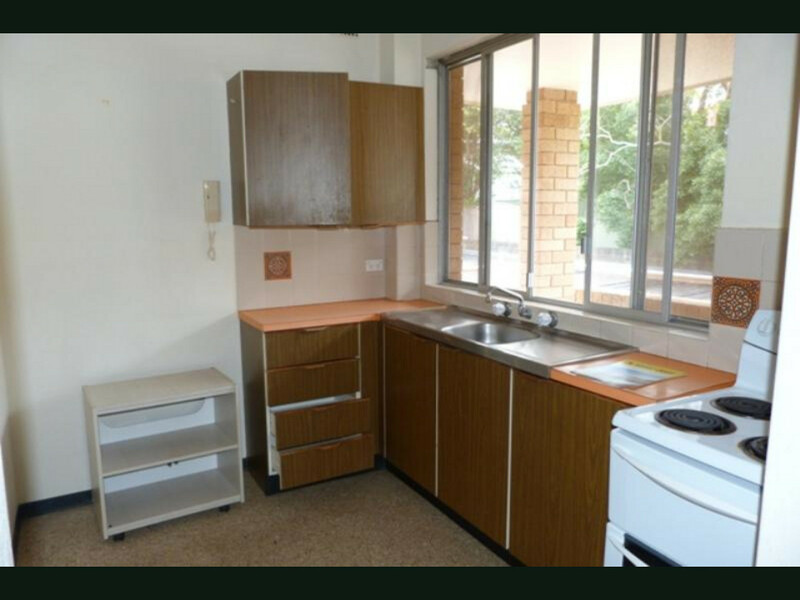 Top floor two bedroom unit situated in a security complex of only 4 units. 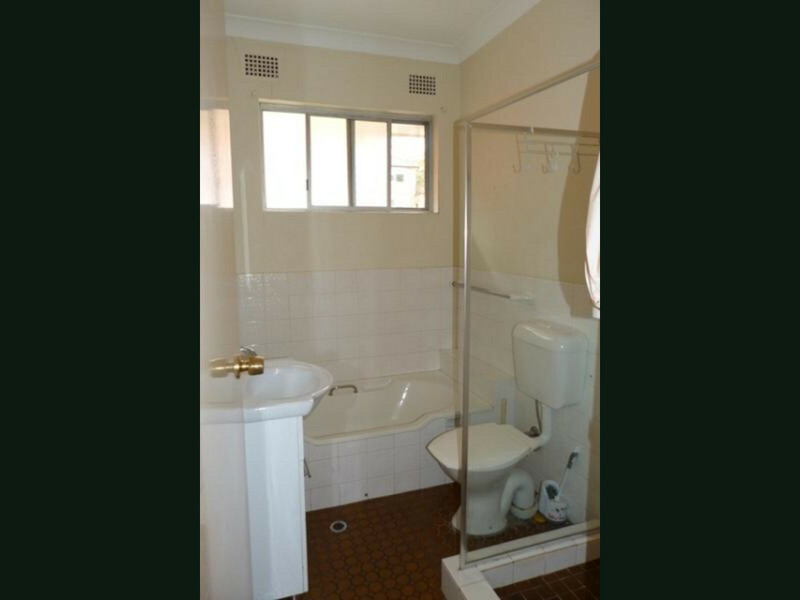 Bathroom with separate bath and shower, combined lounge and dining, internal laundry, balcony and car space. Freshly painted, new carpets & vinyl to be completed soon. 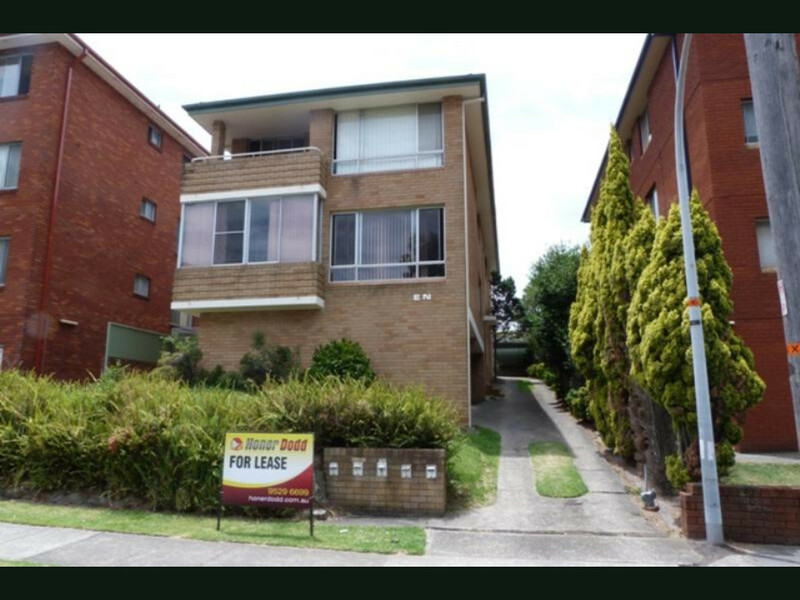 Located approximately 550 meters to Allawah Station.